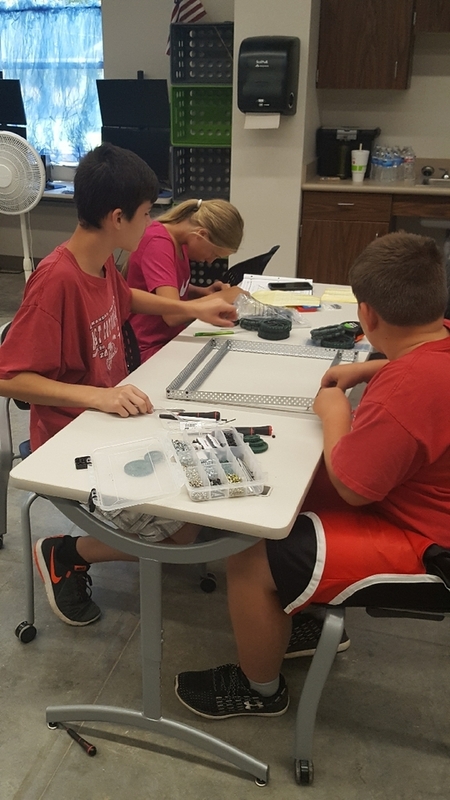 23 SCMS students started to work on their 2017-2018 robots for the Vex game "In The Zone." 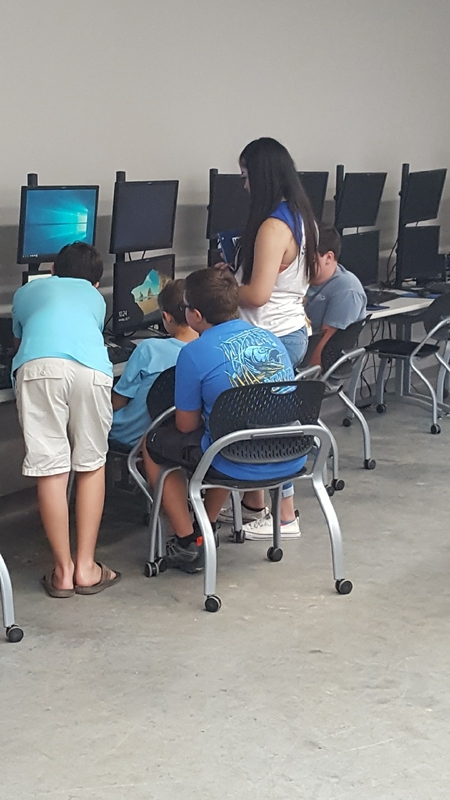 These students are giving up 4 hours each day this week to get a head start on the competition. They will use the engineering design process to design and redesign their robots. 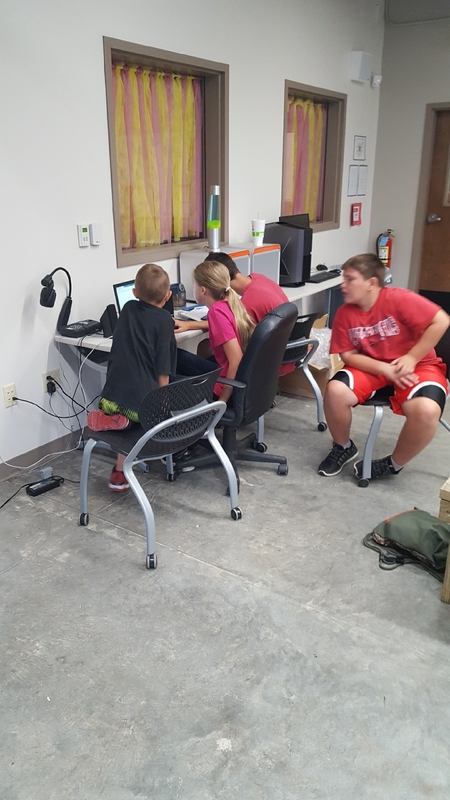 They will also learn to program their robot using Robot C so that the robots can move autonomously and with driver control.